best were a word with a number, usually 01, on the end. Where it wasn’t 01, it was either the month in which they were born, or the last 2 digits of the year they were born. a little effort and research, could be discovered easily. If that description sounds at all familiar, please read on. compromised though, especially if you have used something from popular literature. Facebook, and a ne’er do well and a few lines of code could break it by automating the process to attempt different selections from the book repeatedly until they are successful. This method is called a “brute force” attack, and they do take time. tend not to find out about the ones that don’t until it is too late. For this reason, anyone looking for additional security should consider setting up what I’m about to describe. requirements I set, then store them behind that master password. I can customise the requirements of a password on the basis of number and type of characters. reverse engineered, or stolen in a data breach. compromised, I am still protected. The code provided is a single use token, able to be used once, and never again. 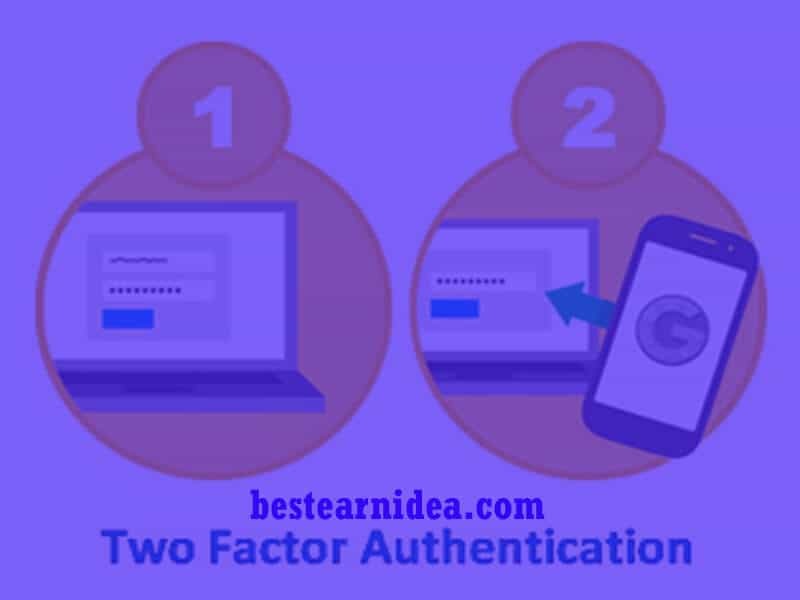 your password AND have compromised the second factor. Intercepting the one time Two Factor Authentication code Not likely. somewhere has broken my password. I can then immediately log in, generate and record a new password. service provider having been breached and their users’ details being stolen. your car with a steering wheel lock, and one without, which is more tempting? more attractive than my own. I’m not outrunning the lion, I’m outrunning the other guy lost in the jungle.